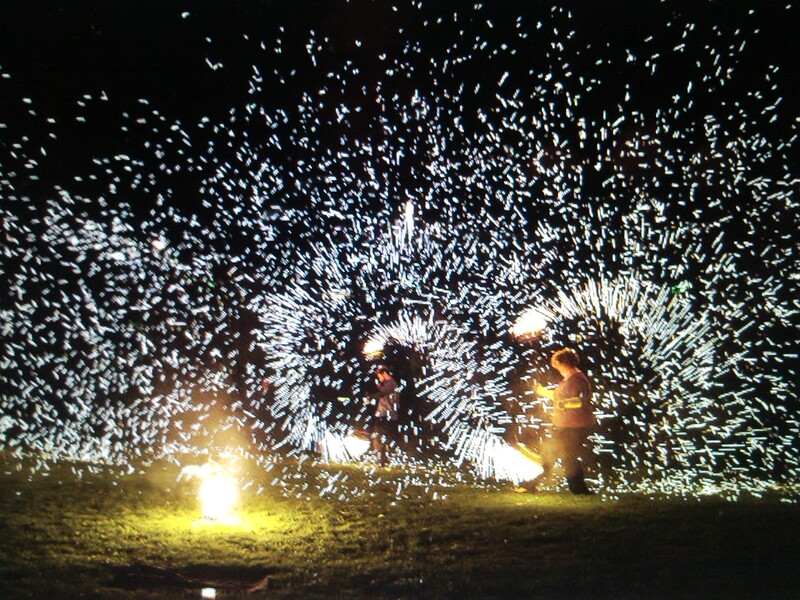 Pyrotopia, Pittsburgh’s first fire arts festival, has opened a call for artists. Learn more at Pyrotopia.net. Artists of all mediums are encouraged to participate!